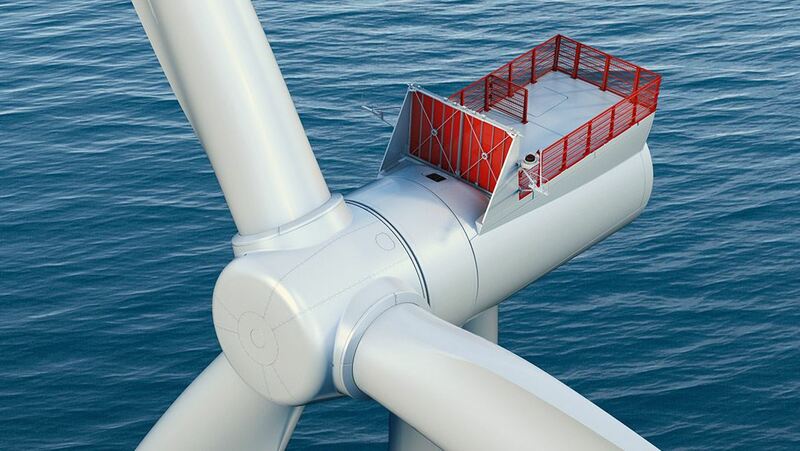 With high-energy production and assured reliability, the SWT-7.0-154 is the balanced solution for your offshore wind power needs. Small upgrades to proven technology show how cost-effective innovation can be. We have evolved our tried and trusted direct drive technology by making small improvements inside the nacelle. That includes upgrades to the power converter and transformer, and more powerful magnets. The SWT-7.0-154 retains all key features of the Offshore Direct Drive platform. By using existing components the supply chain is ready to go and associated processes are already established. Compared to a new product introduction, staying within the SWT-6.0-154 design envelope means the 7 MW can provide a smooth transition for future projects in numerous ways. Product risk is reduced. Certification processes will be shorter. And the balance-of-plant supply chain impact from turbine configuration is minimal. 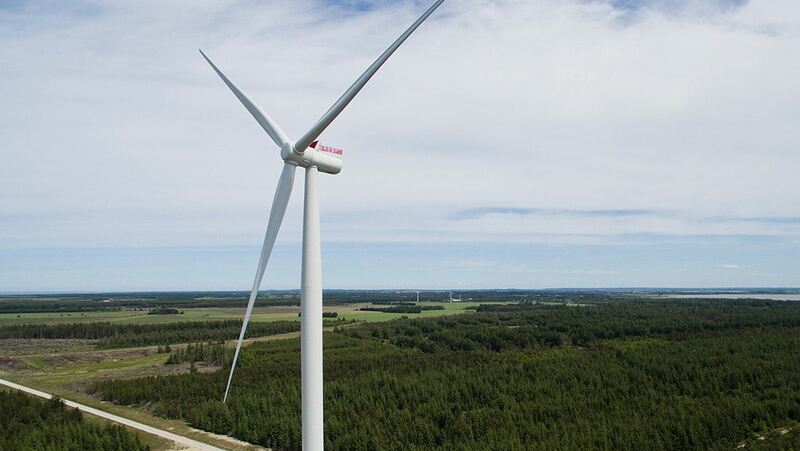 In essence, we are reducing risk not only on a turbine level but, by extending on our proven platform, we bring valuable synergies to project development. 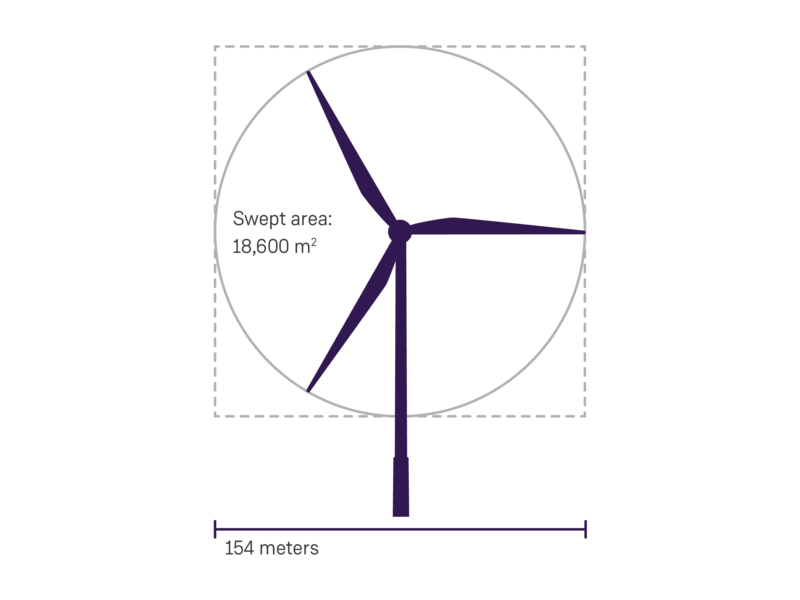 Add a reduced need for turbine positions while increasing the power output and we arrive at a minimum upgrade for maximum effect. The development of IntegralBlade® technology enables each fiberglass-reinforced epoxy blade to be cast in one piece. This process eliminates weaker areas at glued joints and produces blades of optimum quality, strength, and reliability.